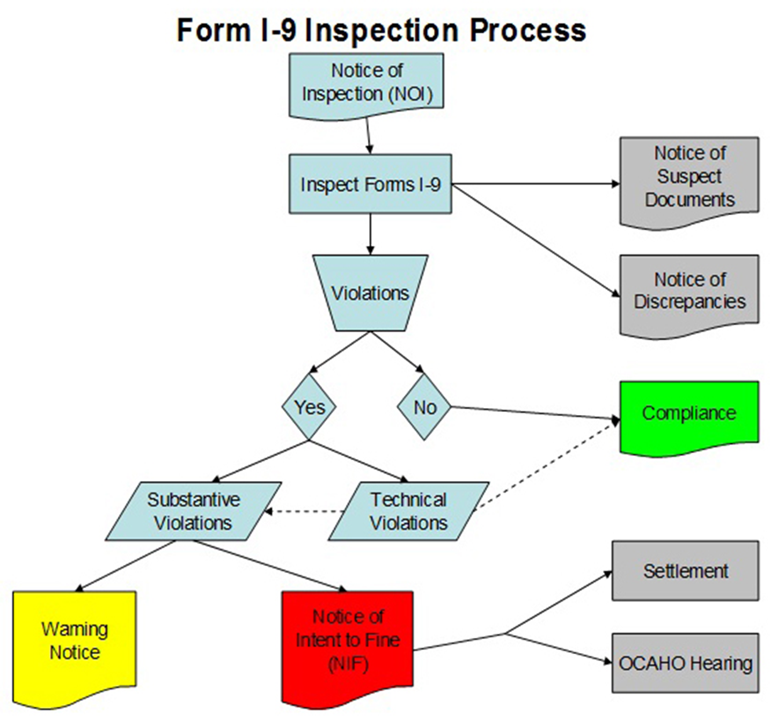 Immigration & Customs Enforcement (ICE) has dramatically increased its I-9 audit activities in New Mexico and the consequences of non-compliance can be severe and include, but are not limited to, unwelcome business interruption, exorbitant fines, unwanted exposure, and even criminal charges. I-9 Employment Eligibility Verification is not an option for employers, but a requirement imposed on all employers by the federal government. Such audits are conducted based on tips and random selection alike. 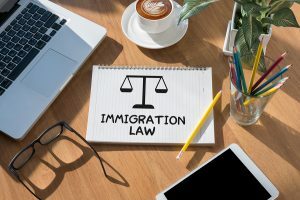 Now is a good time for any company to review its I-9 compliance protocol and teach its key personnel what to do when ICE comes knocking. In this webinar, participants will learn about good faith I-9 compliance, how to avoid discrimination in the I-9 context, and what to do when faced with an ICE I-9 audit. Worksite enforcement is already double. ICE pledges a 400% increase in I-9 enforcement. I-9 is a two page form with a 65-page government instruction manual. Treat everybody the same – no discrimination. Should you copy or not copy documents – be consistant with all, choose to copy or not copy. Mr. Zeller strongly suggests that you copy all. Suggested filing system for I-9 and other documents: Mr. Zeller explains the file system in more detail on the webinar, be sure to watch. Train your staff what to do when ICE comes to your door. know the difference between a warrant or Notice of Inspection. You have 3 days to produce records – Payroll records, IRS 940 – 941, w-2’s, and I-9’s. They want your originals so ask for a receipt. Notice of Discrepancies – Notice of Suspect Documents – Notice of Technical or Procedural Failures – Notice of Intent to Fine. In order to insulate yourself and your business perform an internal audit of your I-9 compliance at least twice annually. BEGIN NOW! At the very least, cross-check all I-9’s of current employees against payroll records to make an assessment of missing or questionable I-9’s. Fines are stiff and multiply quickly. Watch the video! Watch the webinar for more answers to your pressing questions about ICE. For questions please contact us or give us a call at 505-343-9848.